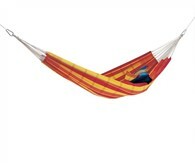 Amazonas Paradiso café is is large enough for multiple people! 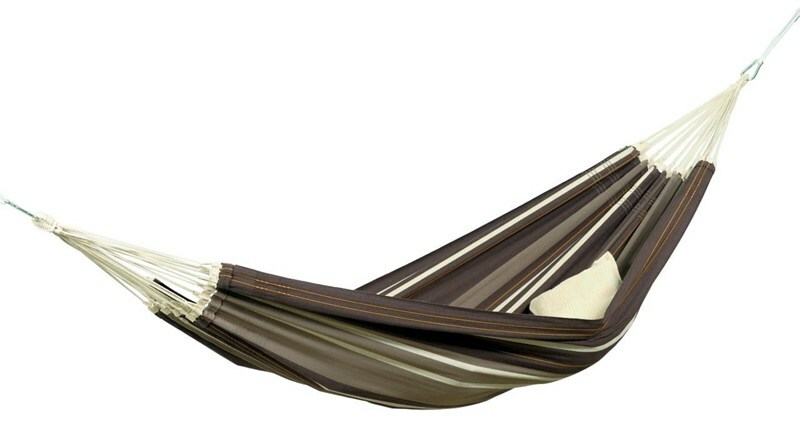 This hammock is made from almost 5000 threads woven together which makes it extra soft and durable at the same time. 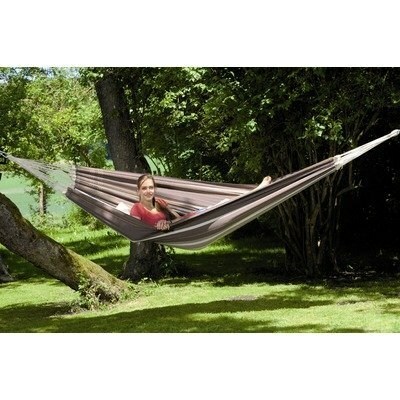 This giant hammock is special as there are very few looms big enough to create a 1.75 metre sheet. 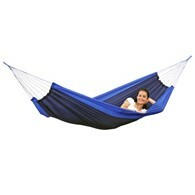 There are no reviews for Amazonas Paradiso café Family Hammock XXL.